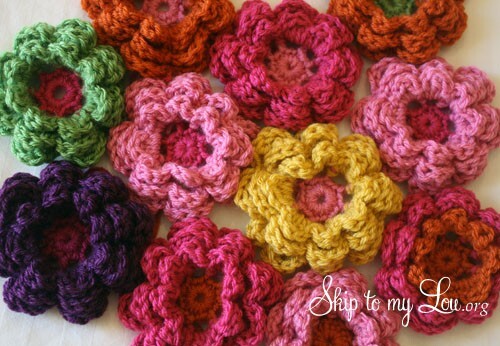 Homepage » Crochet For Beginners » [Free Pattern] OH, How I Love These Flowers! This Pattern Is Wonderful! [Free Pattern] OH, How I Love These Flowers! This Pattern Is Wonderful! These flowers are so delicate and cute in so many colors, they can brighten pretty much any project. They are great for scarves, for hats, for bags, for headbands, even for dresses or booties for the little ones. These Crochet Flowers by Cindy of Skip To My Lou are so easy to make. 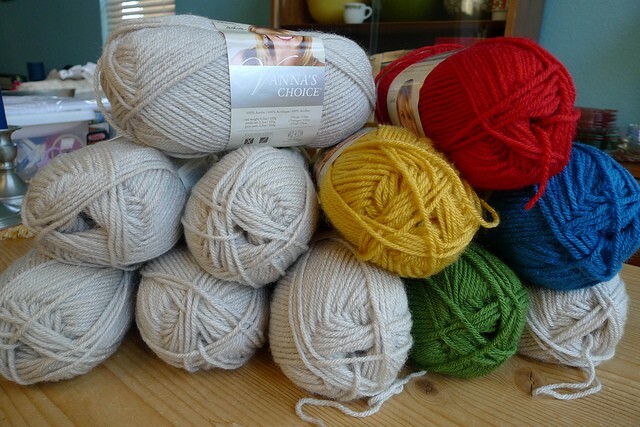 In no time at all you can crochet a garden! Thanks to Cindy for article inspiration and featured image. This Tunisian Crochet Shrug Pattern Is Super-Fun And So Relaxing! 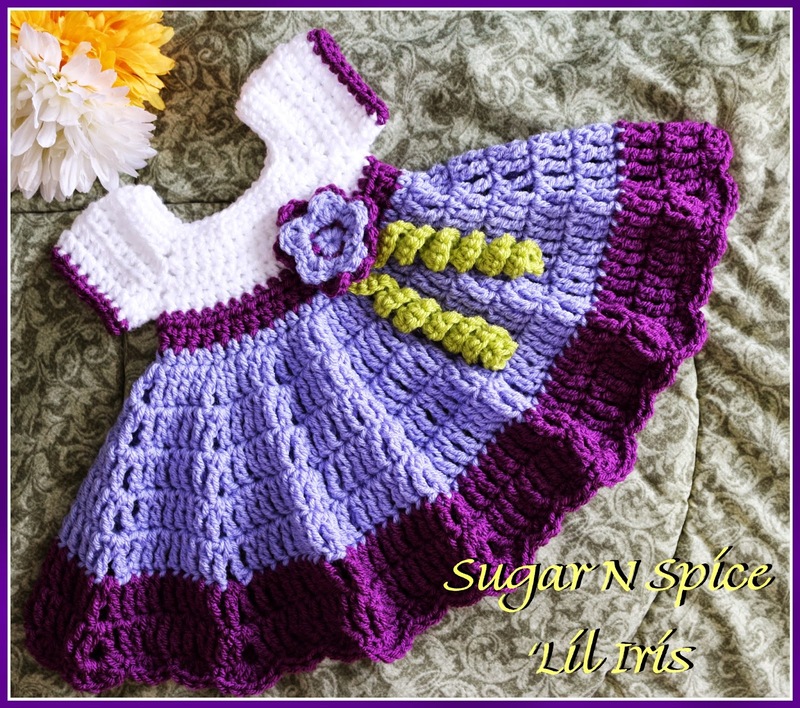 4 Comments to [Free Pattern] OH, How I Love These Flowers! This Pattern Is Wonderful!